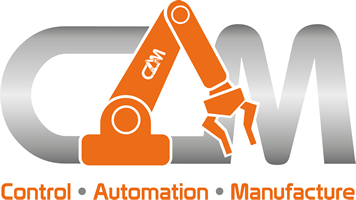 At C.A.M Automation Ltd we believe Design is a very important aspect in providing customers with solutions that will not only work but will also last for the duration of the product life. We like to work closely with customers throughout projects to ensure all elements are covered and to provide customer satisfaction. At C.A.M we realise equipment and machines age and require updating/renewing, we offer a service whereby we can provide electrical drawing packages for existing machines/facilities even if there are no longer any drawings available. By carrying out a survey on the system we will then provide a full electrical drawing package, if required a full mechanical drawing package.